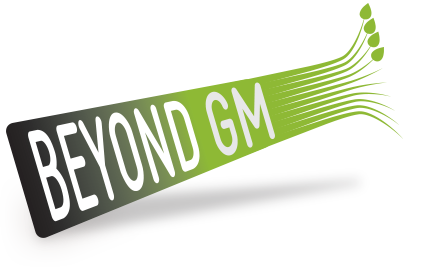 Beyond GM has joined a coalition of faith-based, indigenous, environmental, health, justice, consumer and farming groups in welcoming Pope Francis in his first visit to Mexico and thanked him for tackling in his Encyclical “Laudato Si” the world’s most urgent crisis – global warming. These groups, which include Greenpeace México, Semillas de Vida, Regeneration International, STUNAM, MA OGM, Vía Orgánica, Organic Consumers Association and la Campaña Sin Maíz no hay País asked the Pope in an open letter to continue speaking about the moral and ethical obligation we all have to take care of the planet. 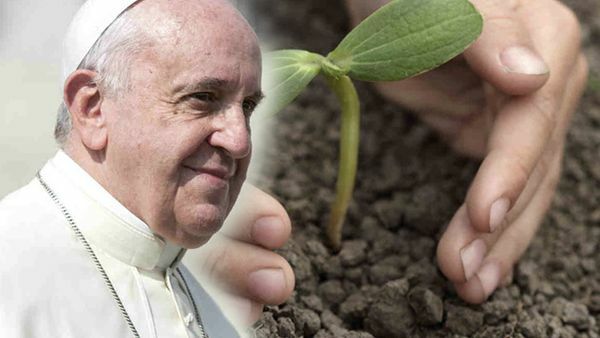 They also asked that during his visit to Michoacán, winter sanctuary of the Monarch butterfly, Pope Francis emphasise the links between farming, biodiversity loss and climate change, and call for a global shift to regenerative organic agriculture as a critical path toward solving the worlds hunger, biodiversity and climate crises. Artist and activist Favianna Rodríguez said: “The monarch butterfly is a symbol for the beauty of migration and the right that all species have to freely move. In many ways, the migrant and the monarch butterfly are related – both cross borders in order to survive, and both are under extreme threat due to the greed of a wealthy few. The monarch butterfly is a part of our cultural heritage across borders and it is our duty to protect the natural world and to defend the natural act that is migration”. Read the open letter and list of endorsing groups here. Beyond GM is currently engaged in a major photographic campaign, We Feed the World, in celebration of the small and family farmers of the world. Read more about our Vision of Food and Farming Beyond GM.